Oh my word! Some of the best chicken I've ever tasted. 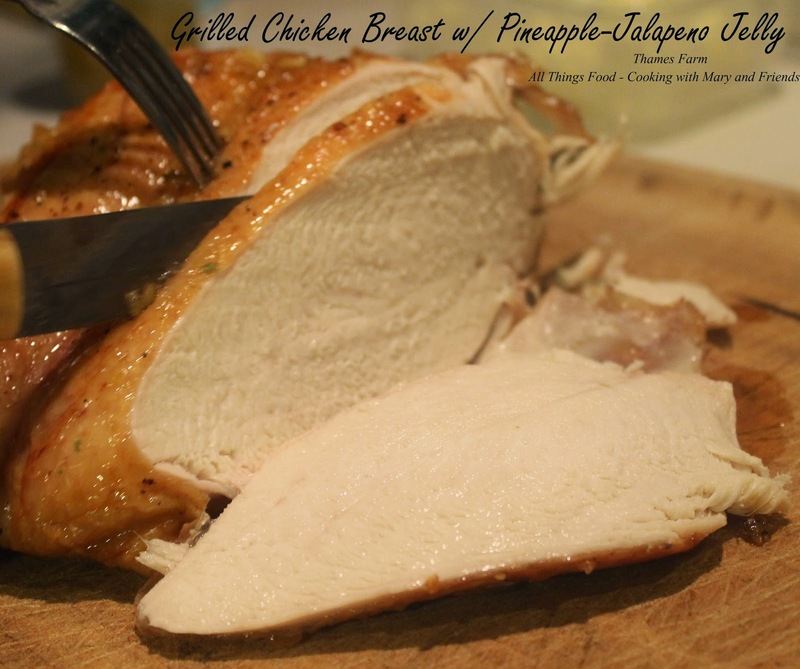 The pasture raised whole bone-in chicken breast from Thames Farm, paired with my Pineapple-Jalapeno Jelly was simply fantastic. Grilled to perfection, crispy skin, moist, juicy, and tender meat, with the sweet and tangy bite of the jelly. Oh yes, this is one we'll do over and over again ... it ... was ... that ... good! Salt and pepper whole chicken breast, rubbing in with fingers to stick to the breast. Heat grill to medium-high indirect heat and grill breast side down 20 minutes. Turn chicken breast side down and continue to grill an additional 20 minutes. 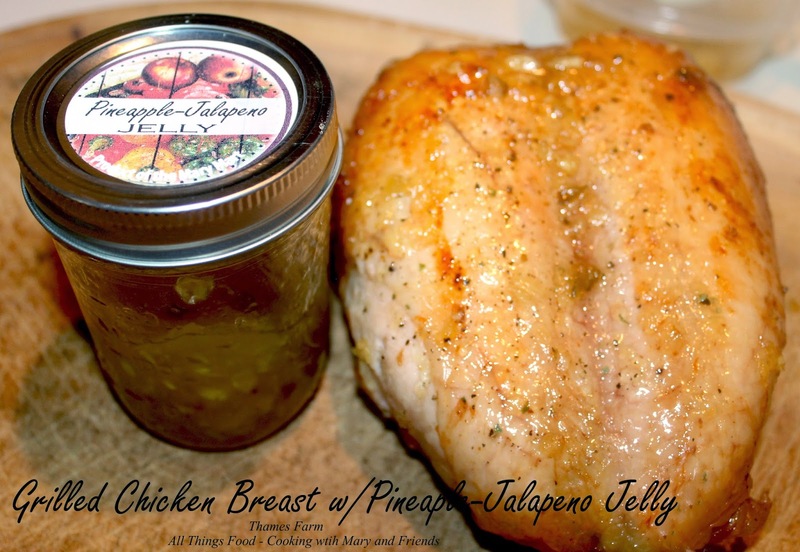 Turn chicken breast side up and liberally baste/brush on pineapple-jalapeno jelly. 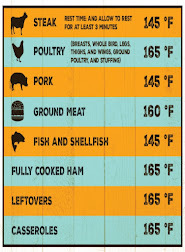 Continue to grill 15 more minutes or until internal temperature reaches 165 degrees. Remove from grill to a carving board and slice as desired. Serve immediately with additional pineapple-jalapeno jelly, steamed rice and vegetable of your choice.